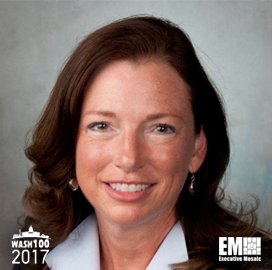 Executive Mosaic is pleased to introduce Barbara Humpton, president and CEO of Siemens’ U.S. federal government subsidiary, as an inductee into the 2017 edition of the Wash100 — Executive Mosaic’s annual selection of influential leaders in the government contracting industry. 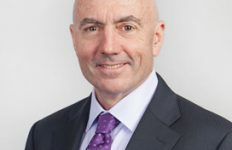 Humpton is a 30-year GovCon industry veteran who assumed the president and CEO roles at Siemens Government Technologies in October 2015 after serving as a senior vice president and chief operating officer of the business. Siemens secured in December a series of Energy Savings Performance Contracts for the implementation of energy and water conservation measures at federal agencies. Humpton said the company will work to help federal agencies cut carbon emissions and meet the White House’s sustainability and energy conservation requirements through the contracts. 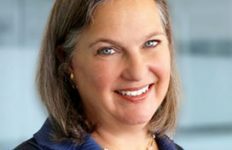 She also cited other opportunities in the federal government such as initiatives to protect government networks from potential cyber attacks and energy security efforts at military bases. Seven months prior to that, the company received a $24.6 million contract from the U.S. Army to install, maintain and operate a combined heat and power system at the Installation Management Command’s headquarters at Sembach Garrison in Germany. “Siemens is proud to once again be chosen by the U.S. Army to help strengthen our nation’s energy infrastructure, efficiency and security, this time at a strategic federal government location outside the United States,” Humpton said. The Federal Prisons Bureau announced Siemens in May as the awardee of a $38.6 million contract for work to establish energy and water conservation measures at two correctional facilities in Kentucky. 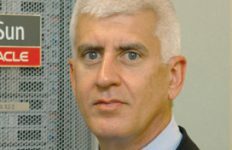 “It is especially noteworthy that implementing these improvements through an ESPC incurs no additional cost to the U.S. taxpayer,” Humpton noted. 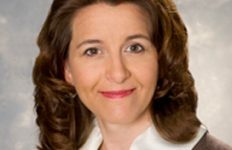 In a December 2015 interview with Bizwomen, she described her experience as a colleague of Judy Marks, her predecessor CEO at SGT and an executive VP at Siemens’ Dresser-Rand business, and shared insights on her career and family. Prior to joining SGT in 2011, she held senior leadership roles at Booz Allen Hamilton and Lockheed Martin.